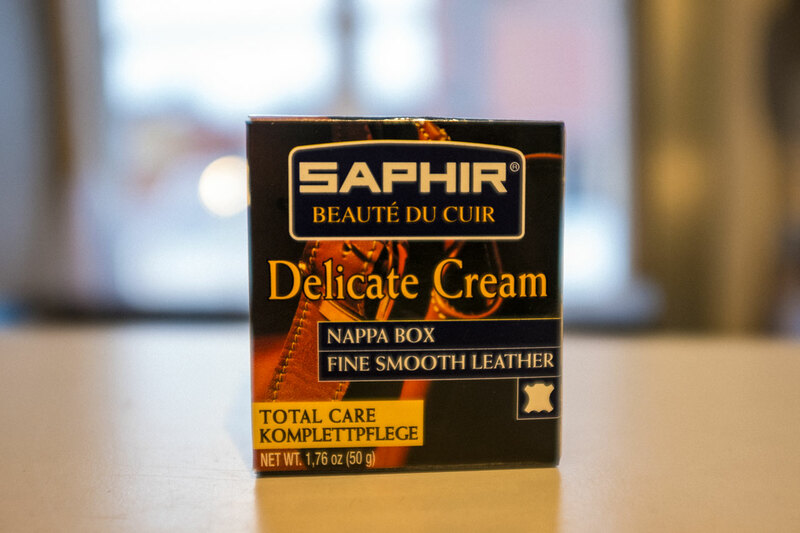 Natural protective cream which nourishes and revitalizes the leather. Contains a low wax content. Shipping: We will ship in 1-5 working days.